Purifying. Moisturising. Revitalising. 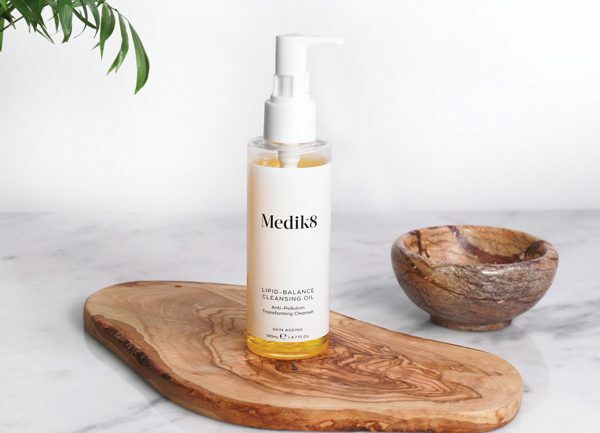 Medik8 Lipid Balance Cleansing Oil is an ultra-gentle oil cleanser that gently dissolves impurities and waterproof make-up to reveal radiant, refreshed skin. Perfect for even the most sensitive skin types, the nourishing formula features an optimised ratio of essential lipids to replenish the skin. This leaves the complexion feeling soft, supple and protected from everyday irritants while removing the build-up of daily pollutants, leaving skin perfectly purified. 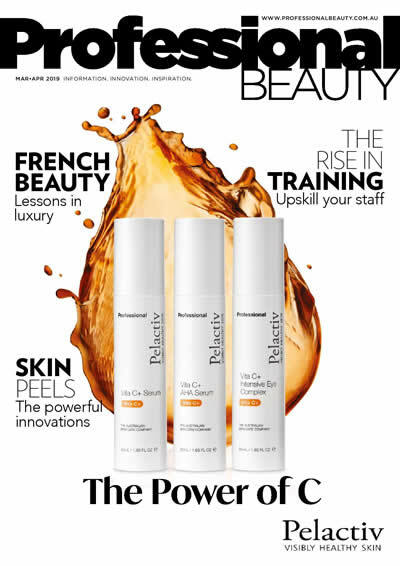 Lipid-Balance Cleansing Oil uses a combination of nourishing, healing, protecting and cleansing active ingredients. This transforming cleansing oil contains linoleic acid, which provides anti-inflammatory properties, and safflower oil, which is rich in vitamin E making it ideal for skin conditioning. Moringa oil works by drawing dirt and impurities to itself so they can be easily cleansed away. It also helps protect the skin from heavy metals, cigarette smoke and small particulate matter, offering anti-pollution benefits and essential antioxidant protection throughout the day. When the cleansing oil is washed off, small amounts of fatty acids are left behind to nourish and help restore the skin’s natural lipid levels. Lipid-Balance Cleansing Oil is able to deeply cleanse while nourishing the skin with lipid-balanced oils, which leaves the complexion, rebalanced, soothed and supported. A fast and effective way to break down stubborn make-up, sunscreen and remove the day’s pollution, Lipid-Balance Cleansing Oil is the perfect start to morning and evening skincare routines.